If you are unable to work for any reason for an extended period of time and want to obtain Social Security Disability benefits, there is experienced, dedicated legal help right here in Downriver. My name is Greg Gilbert and my office is located on Fort Street in Wyandotte in the heart of Downriver. You don't have to go to Southfield,Farmington Hills, Birmingham or Detroit to find an attorney to help you. 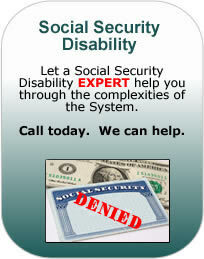 I can help you, right now, obtain the benefits you deserve. Call (734) 285-8020 without delay. Good news! You can call my office and I am the only lawyer you will have -- no passing you off to younger, less experienced lawyers like some law firms do. 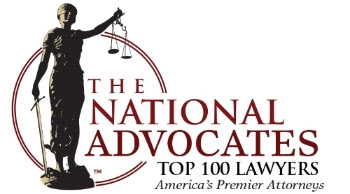 Call me now at (734) 285-8020 and get the legal help you need and the benefits you deserve.